This product is a bespoke item, please read our terms and conditions before ordering. 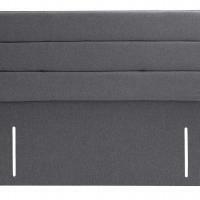 Please note that all divan sets exclude the headboard unless otherwise stated. Simply select a fabric below (some fabrics will incur additional charges, these charges will be shown when you have selected your fabric). First click on your preferred store to contact. We've captured your choices so far, please enter your message here and we'll get back to you. Credit subject to status and affordability. Terms & Conditions Apply. is a credit broker and is Authorised and Regulated by the Financial Conduct Authority. 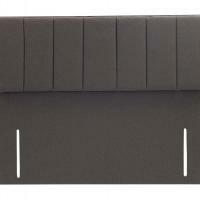 Our range of pocket sprung beds are manufactured in the UK. 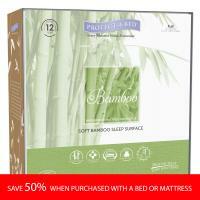 The factory is a member of the National Bed Federation (NBF) and provide high quality products. Beds Are Uzzz offer free nationwide delivery if your order exceeds £500.00 (excluding northern Scotland, Channel Islands & Ireland - Delivery to these areas can be arranged and may be chargeable, please contact a showroom to find out more). Each delivery will be carried out by a professional appointed delivery provider selected by Beds Are Uzzz or our manufacturers. Any Birlea item under £175.00 will be subject to a £20.00 delivery charge. Any New Design item under £120.00 will be subject to a £20.00 delivery charge. Any Bentley Design item under £200.00 will be subject to a £20.00 delivery charge. Any Frank Hudson / Gallery Direct item under £300.00 will be subject to a £25.00 delivery charge. 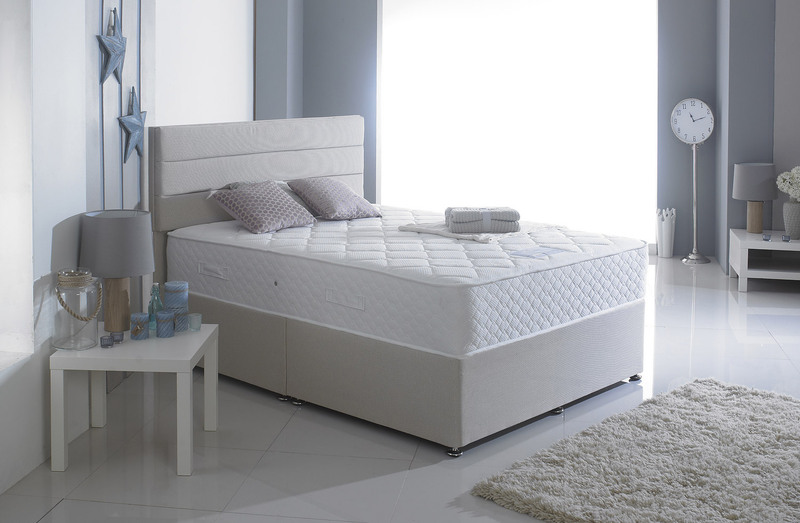 Any Sealy item under £290.00 will be subject to a £25.00 delivery charge. Any Swanglen item under £100.00 will be subject to a £15.00 delivery charge. Clearance items may be subject to a delivery charge, please liaise with the store you intend to buy from to find out more. Beds Are Uzzz can arrange worldwide shipping on selected products. If your new beds has a desitnation outside of the UK then please get in touch with one of our specialists on the link below to find out how we can arrange this for you. *Terms & Conditions apply (excludes clearance items). 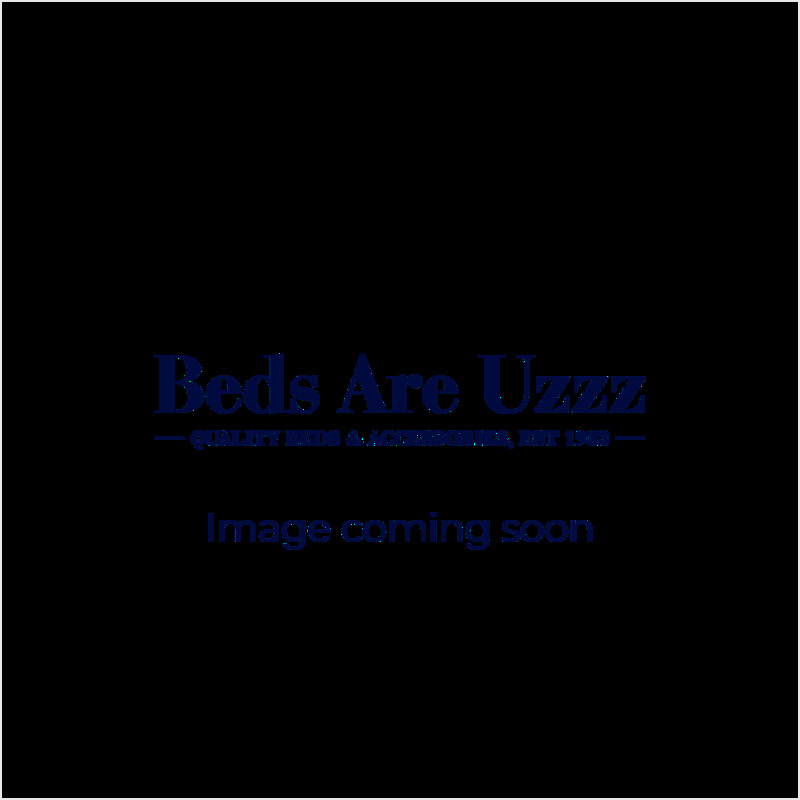 *Delivery timecales from each individual "Beds Are Uzzz" store may vary to what is displayed on the website - please contact your local branch for more information. *All items are self assembly unless arranged directly with Beds Are Uzzz Online Limited or the branch you wish to order from (Please note that some items will not be able to be set up on delivery, please discuss with your local branch if there is a specific item you would like delivered and installed). Please refer to our Terms & Conditions to find out more about returns. Since 1983, Beds Are Uzzz have been supplying top qualty beds mattresses and furniture to thousands of delighted customers. It is our ethos to supply expert advice and top quality, carefully sourced products (many of them manufactured in the UK) at the best UK prices. Our motto is " we are never happy unless you are delighted!"